Blizzard has now announced the start date od Diablo 3 Season 15 and it kicks off next week. As usual, the rewards and conquests have been outlined in the latest posting. This is the really the great news. The first great news to me is that, Season 15 introduces new cosmetic rewards, including the Chest and Glove slots of the exclusive Conqueror Set, a brand-new series of portrait frames, and Belphegor as a pet. A sticky sausage fingers pet? 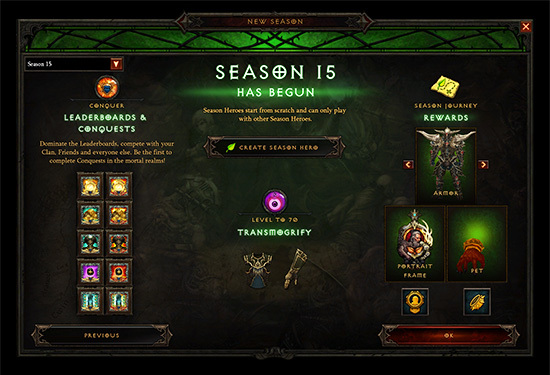 The good news for PC players around the world is that Blizzard is looking to launch Diablo season 15 at the same time for all gamers. In the past, players in Europe have seen the game go live for them in the middle of the night, not an ideal starting time. 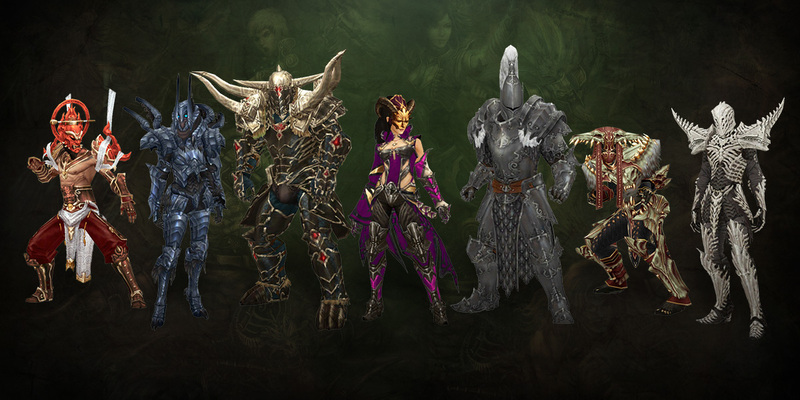 Unfortunately for Diablo players on PS4 and Xbox One, times will be different. This is most likely going to be a rule for when Diablo 3 comes to Nintendo Switch too.